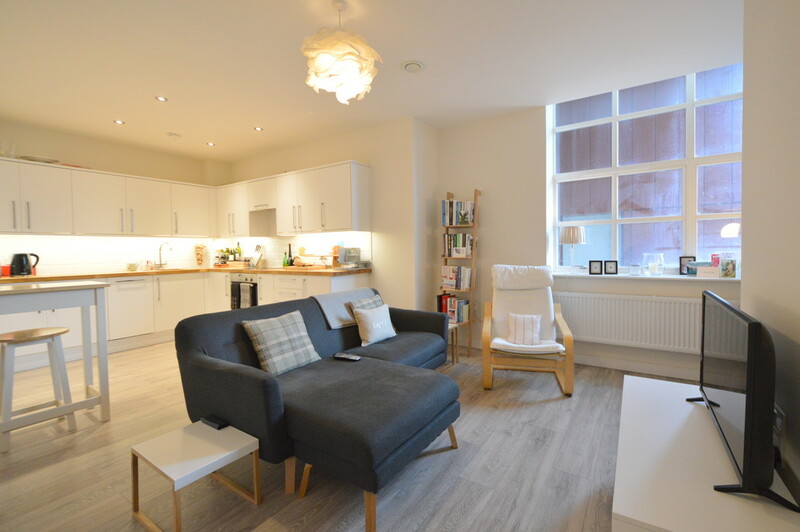 Manhattan style Art Deco two double bedroom apartment located within a chic new development in the heart of Lewisham, Tower House Lofts is perfectly situated for commuters and offers generously sized luxury accommodation with bright and airy living spaces. Tower House is a former 1930s department store, the building has been converted to a selection of 1, 2 and 3 bed apartments within a striking Art Deco facade. Built to reflect the glamour and elegance of its history, the interiors at The Tower House Loft apartments combine comfort and sophistication with a nod to the developments unique character. 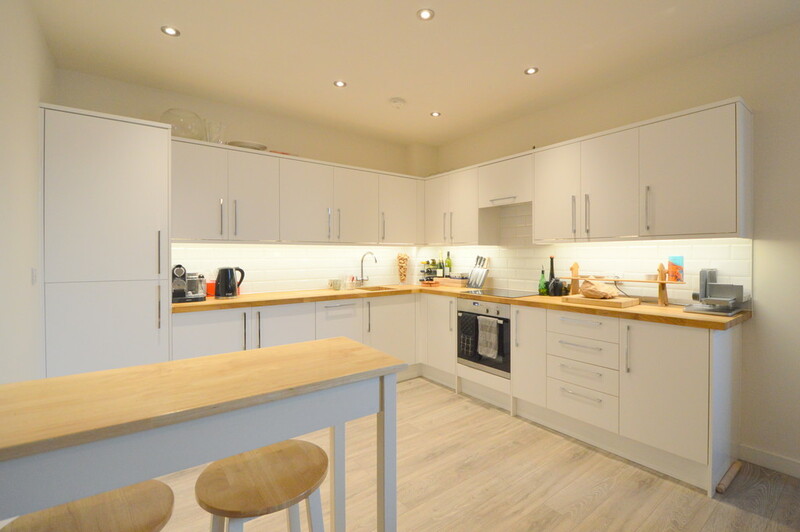 Popular with young professionals and families, Lewisham is one of the best connected areas in London and is a great base from which to commute. Situated in Zone 2 with direct links to Canary Wharf, London Bridge, Charing Cross, and Victoria. Fees to tenants are £180 inc vat per person which covers referencing, contracts, custodial deposit protection and administration.